As you may or may not know, this year our amazing therapist Tarynn who works in our St. Albans clinic will be running 2 marathons and 2 ultra-marathons in 4 months. 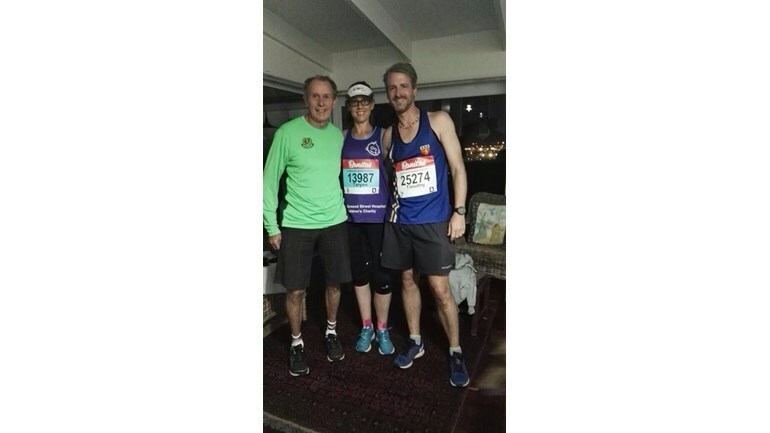 She’s just got back from South Africa after running the Ultra Two Oceans Marathon and now she’s back in the UK, she’s in training ready for the London Marathon next week. I don’t know how she does it and we are all very proud of her. it would be much apricated as every penny helps.